Due for your registration check? Valley Tyres is authorised to perform rego checks on all makes and models and can provide a rego check that allows you to renew your vehicle registration. Simply bring your car down to one of our store in East Maitland and our mechanic will perform all relevant safety inspections. Registration checks are also valid 6 months prior to the obligated date, meaning you can organise your check at your earlier convenience, and have it out of mind for a few extra months. Our East Maitland Store can also do Blue slips and Truck rego checks. No need to book ahead – just bring in your vehicle and we’ll perform the rego check. Fast service – a standard rego check will usually only take 30 minutes to complete. 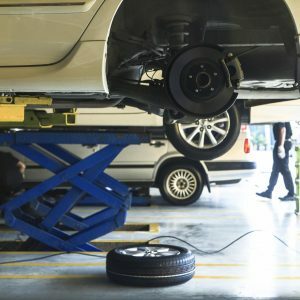 On-the-spot quotes for repairs – if your vehicle needs repairs, we can quote on the day. If you would like to book a rego check, Valley Tyres would be happy to help. To contact the store, please call .